They have almost replaced the paper ones and they are very appreciate by the consumers. Even the platform NearIT use offers to send them, but how do they work? Mobile couponing means sending discounts and promotion on smartphones and tablets. Introduced by the digital and mobile revolution, this new tools has created a change in users’ habits, in their lifestyle and in their purchase behaviour. As a clear proof of this revolution, we can have a look at the results of a CodeBroker research. It clearly emerges how mobile coupons lead to tangible higher redemption rates compared to paper coupons. From 8% to 16% for coupons sent via a smartphone app. The number of smartphone users that downloads coupons increased by 66% since 2012 and is still exponentially growing. Choosing to send offers and discounts on mobile devices is a strategic decision. It is the conscious choice of communicating with users via the device they most use: their smartphones. Nowadays smartphones represent the contact points between the physical experience in the retail store and the digital one. They have become the perfect vehicle for reaching all potential clients in the most critical moment, but how to leverage all the possibilities of this new couponing system? Work on your SEO, discover the most common texts typed by your clients, to be able to use these keywords for increasing your visibility. 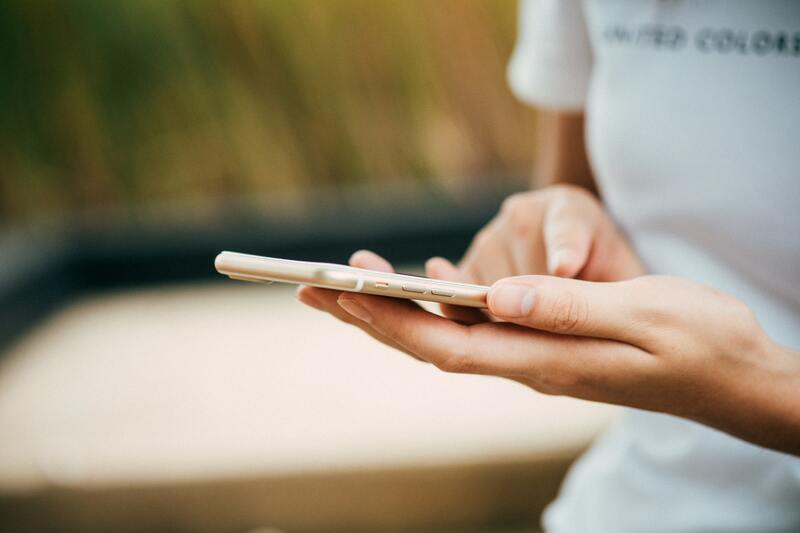 Additionally, according to a Hitwise research, the number of people using their smartphones to get more information about products is increasing. 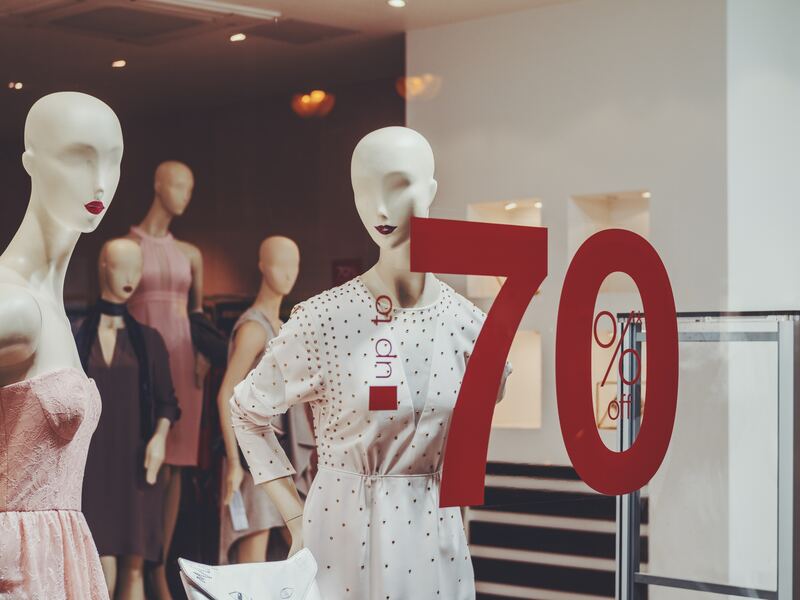 About this very last point, 77% of the total researches for coupons and discounts is actually taking place within stores, thus confirming the importance to be part of the online world for businesses. In fact this will be the first step for engaging with them and, especially, for guiding them into the most critical moment: the purchase. 68% include the word “discount”. 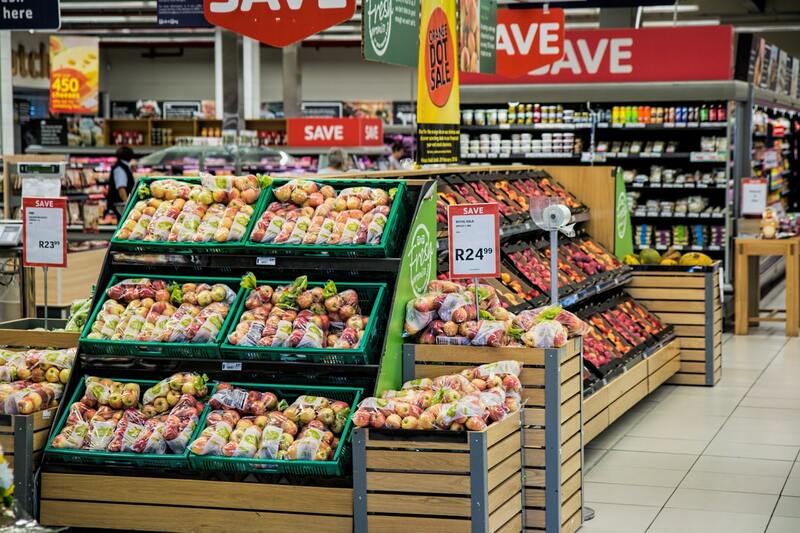 Integrating this new couponing system within a proximity marketing strategy leads to numerous advantages, both for the business and the end-user. “Mobile & Online Coupons: Redemption, Loyalty & Consumer Engagement 2015-2020”, a report by Juniper, states that 1,6 billion digital coupons are ready to be delivered to consumers via BLE within 2020. This is a clear signal that companies are starting to look at proximity marketing, motivated by the higher success of location-based promotion -and by the higher profit for the business- as shown by the very same research. Up to now, 11 million digital coupons have been delivered to smartphone users taking advantage of the beacon technology. 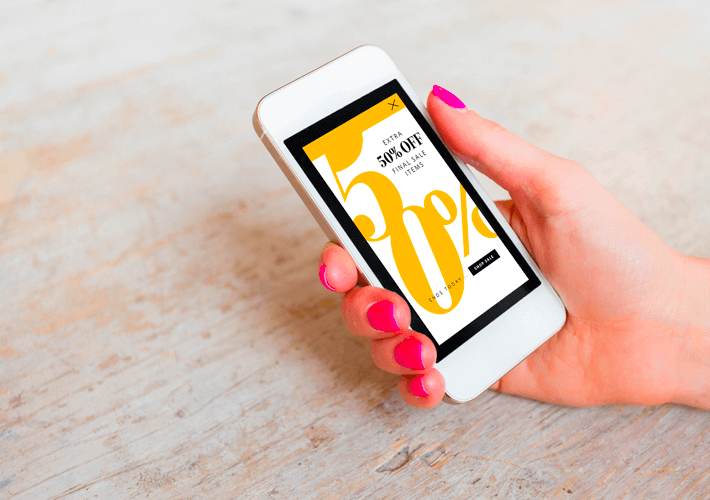 Sending mobile coupons in a specific place is in fact the perfect way to reach and influence users during their purchase. Sending a coupon near-the-store or in-store influences redemption rates: The closer the user is to the store when the coupon is delivered, the higher will be the chances for the coupons to be redeemed. Instead when a user receives a coupon while is seated on the couch or is standing in the metro, the chance of use dramatically decrease. As shown by Digital4 (an Italian magazine on digital marketing), mobile coupon users increased by 200%, with an higher average redemption rate compared to desktop coupons. Not only researches and data boost coupons; there are in fact many use cases that look into the same direction. Remember to bring it to the store. Internet, and especially the widespread diffusion of smartphones, changed everything: Coupons can now be delivered via mobile, using an extremely more powerful tool compared to other discount methods. For the businesses: They cut the costs of all promotional campaigns and they can get information on their customers behaviour, gaining the chance to personalize coupons to influence them. The old standard leaflet doesn’t work anymore: technology allows to create focused promotions leading to incredible advantages. The promotion personalization makes discounts more appealing for potential users, because suitable for their real purchase needs and interests, and this reduces the giant SPAM folder (have you read our article about spam?). The marketer benefits from this innovation too. Users won’t need to spend time researching for coupons anymore, they will directly receive on their smartphones tailored promotions. The criteria to segment the audience can vary. It depends on your business: Demographic, time-related, geographic, behavioural, related to interests or purchase frequency. What’s important is not to overdo with mobile coupons: Don’t send too many of them or you’ll risk to become invasive, weakening the chances too have a good relationship with the clients. Do you want to know more about NearIT mobile couponing service?